Fort Mill, SC , September. 27, 2015 /PRNewswire-iReach/ — NetZero Contractors announce they will be installing Engage power monitoring system in there line of net zero homes from engage. 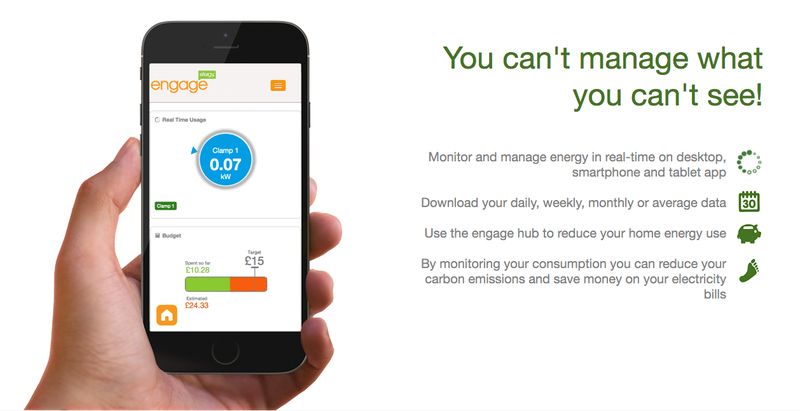 Engage lets you manage multiple circuits in your home from anywhere, any time through the engage online portal. We also monitor for solar/PV power output. Engage gives you a graph in real time of how your consumption compares with your power generation. We are building the future today.